The Rivermen have turned the dial in the later part of the season, winning their fifth straight game on Tuesday night against the West Kelowna Warriors. 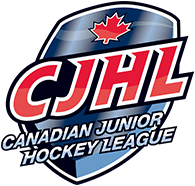 With 13 games left in the regular season, Langley is now just one win away from clinching a spot in the 2019 BCHL Playoffs. In the second and final meeting with the Warriors this season, defense ruled the evening as has been common practice lately for the Rivermen. West Kelowna got on the board first on a goal by Garrett Worth. Riley Wallack of the Rivermen then responded with his own tally later in the 2nd period. Langley captain Alec Capstick put the Riv out front on the powerplay in the 3rd and they keeped the Warriors at bay from that point on to secure the 2-1 victory. Braedon Fleming stopped 25 of the 26 shots he faced for the home side. With the win the Rivermen have been victorious in their last five games, all thanks to complete team effort from all sides of the puck. They have propelled to within six points of third place in the Mainland Division behind the Coquitlam Express. Langley will now head off on the road for three games. 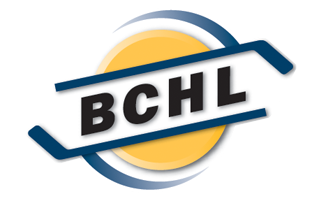 They will make their first stop south of the border in Wenatchee to face the Wild on Friday, then they will head up to Merritt to take on the Centennials on Sunday, and on Wednesday they will make their final trip to Chilliwack in the regular season. The Rivermen return home on Saturday, February 2nd to host the Coquitlam Express and welcome the Prince George Spruce Kings on the following Monday.